At Boom Creative, we’ve had the pleasure of creating unique logos and identity systems for some of the most amazing clients. 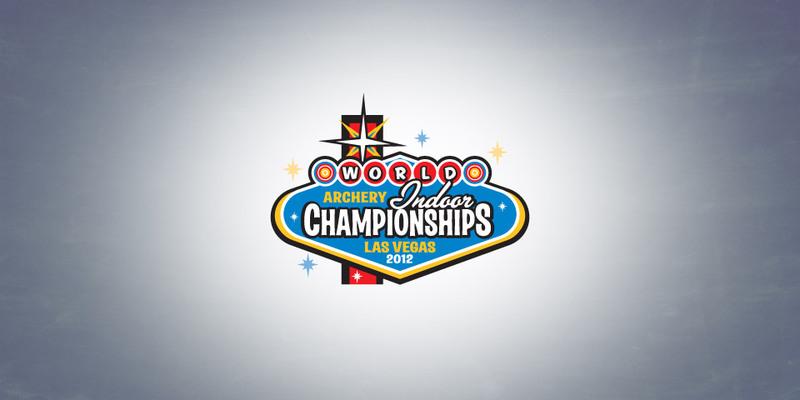 The World Indoor Archery Championships drew teams from around the world to Las Vegas for a multi-round event that culminated in head-to-head competitions for medals. If you are running an event to find the best in the world, you need a logo that is truly world class. We created a logo that captured the excitement of the event and the hosting city. Clients come to Boom Creative from all industries and all parts of the country for graphic design services. We are proud of the relationships we’ve built and the track record of astounding work that we’ve established.